Welcome to All Pet's Boarding Resort! We are your daily, weekly, or monthly resort for dogs and cats. 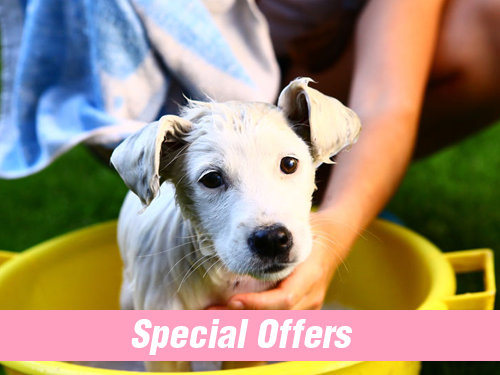 All staff are TLC specialists to ensure your pets are pampered and loved, just like home. It is owner run and operated since 1995. Wendy M. We love them!! I think our dog Ruby loves them even more. Yelena C. Absolutely love this place. I am definitely bringing my fur babies here again! Q K My dog actually became a better dog by boarding with these terrific people. We have been taking our golden retriever to All Pets for over 6 years and we love them! She has so much fun that when we drop her off, she doesn't even look back at us. Wendy M.
Absolutely love this place. They took great care of our two dogs while we were out of town. I am definitely bringing my fur babies here again! 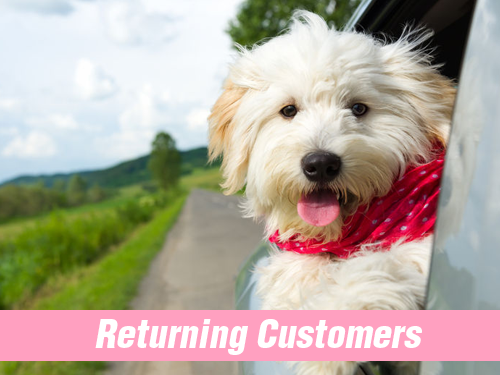 :) Yelena C.
We look forward to ensuring your furry family is taken care of while you take care of other things. 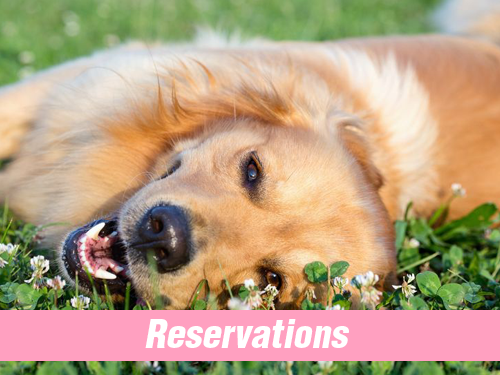 Please ensure that reservations have been confirmed before dropping your pet off. © 2018 All Pet's Boarding Resort.